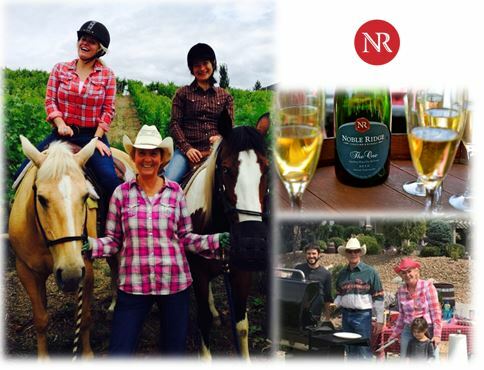 Nobel Ridge Vineyard and Winery invite you to join us on May 11th for the inaugural Bubbles & BBQ a new upscale celebration of fresh local food paired with our sparkling gem “The One” for spring. Listen to live music, surrounded by budding vines and the back drop of Vaseaux Lake. If you are looking for an alternative to the usual Mother’s Day Brunch, join us for this surprising combination.